In tough times like these, who wouldn’t want a hit of dopamine every once in a while? 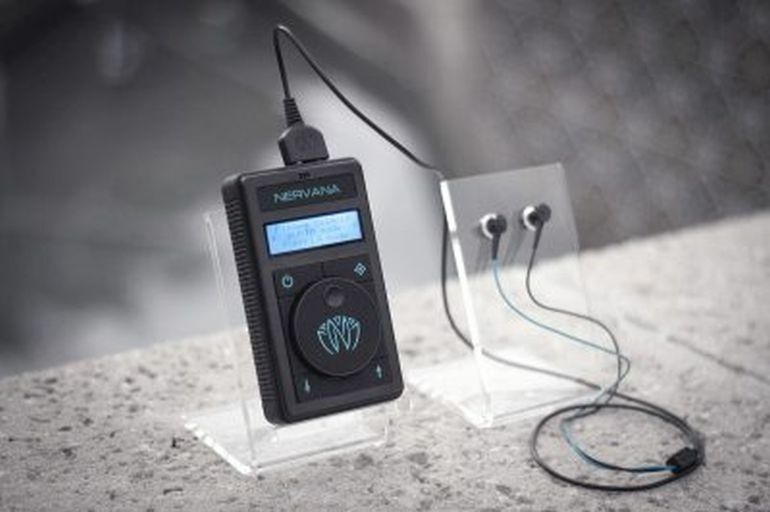 As part of a new project, the engineers at Florida-based company Nervana have designed headphones that prompt the brain into releasing dopamine, a neurotransmitter responsible for controlling our brain’s pleasure and reward centers. 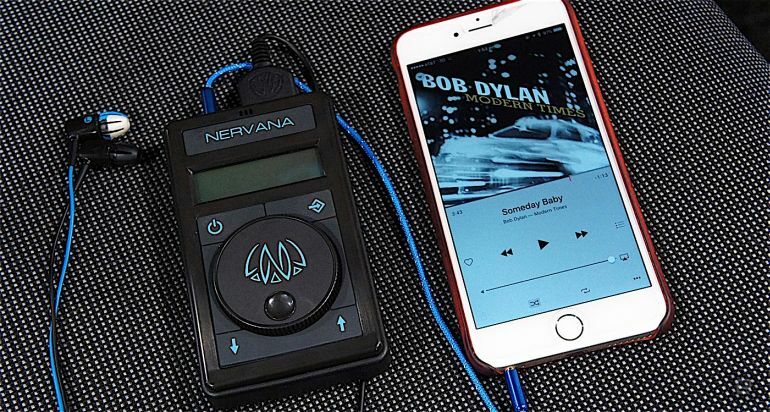 Serving primarily as a listening device that pumps music into your ears, the contraption will be available for purchase as early as next month. I felt the electricity go into my arm, and everything was tingling there, but the best moment for me was afterwards when I finished and stood up. I felt like I reached a personal high point. I couldn’t stop smiling or laughing. I was like, ‘Oh wow’. For about 5 minutes, my happiness level was a 10 out of 10. Then it got foggier, but I was still unusually happy for about an hour. The device, the company claims, is more advanced than you would think. 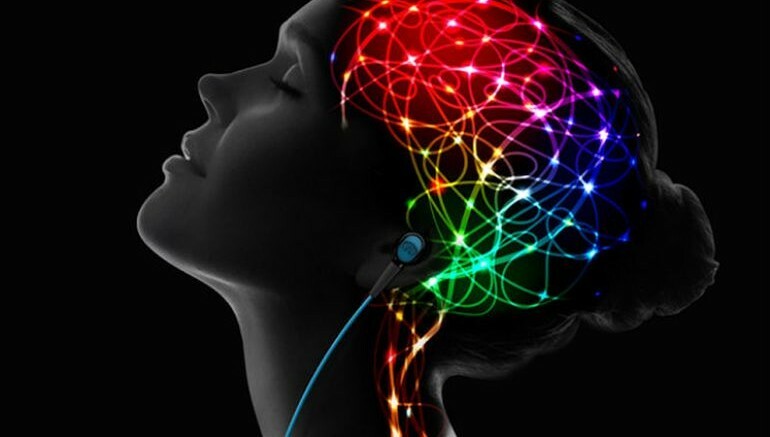 Instead of delivering these electrical signals aimlessly and indiscriminately, the headphones synchronizes the signals with the beats of the music being played, for a heightened experience. When the “ambient mode” is selected, the technology works by syncing the outgoing electrical signals with sounds present in your environment. 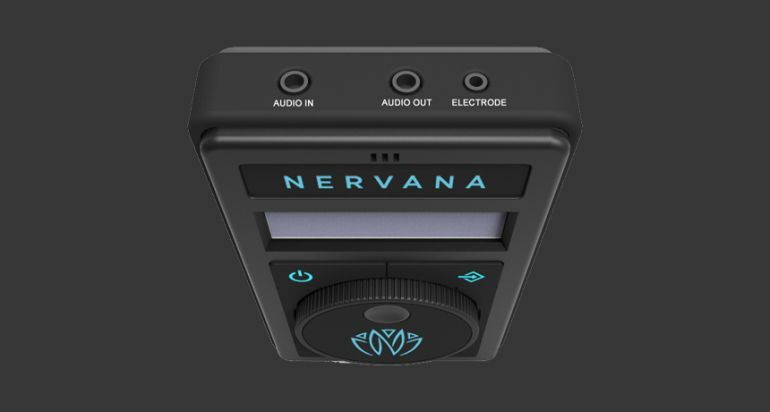 If you go to a concert, for instance, you can program the contraption to stimulate the release of dopamine in accordance with the audio signals around you. [We’re] not going to recommend driving, certainly not while using it. 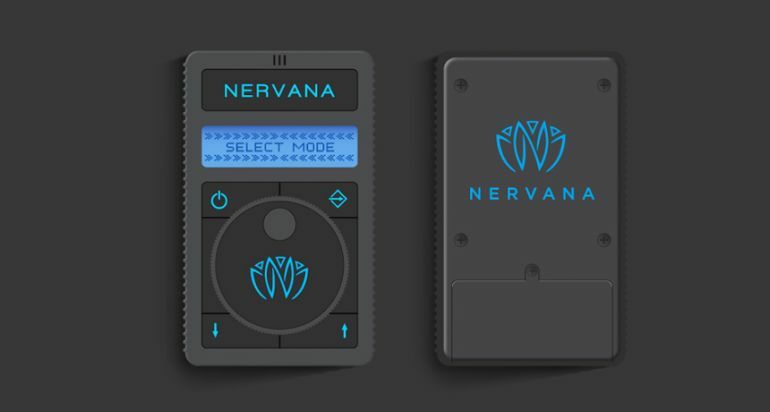 To know more about these ingenious headphones, head over to Nervana’s official website.